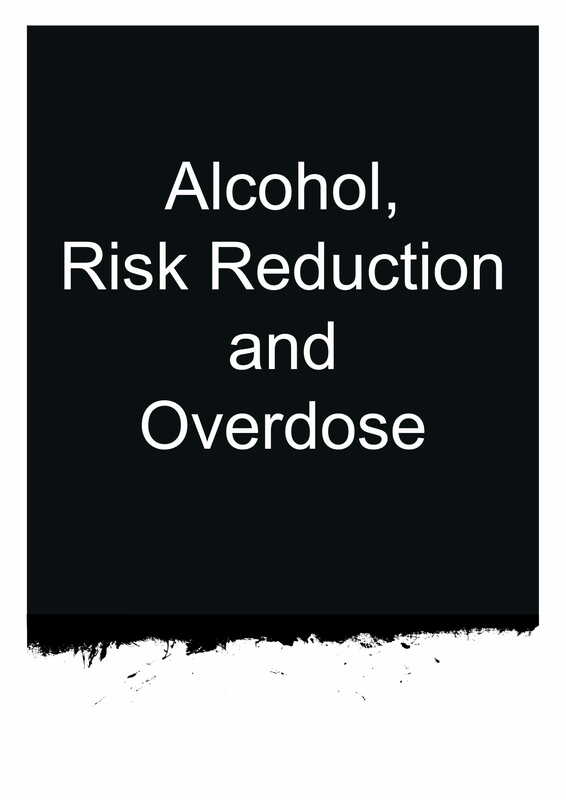 We’ve put together booklets full of information on drugs, alcohol, information of risk reduction, and overdose awareness. 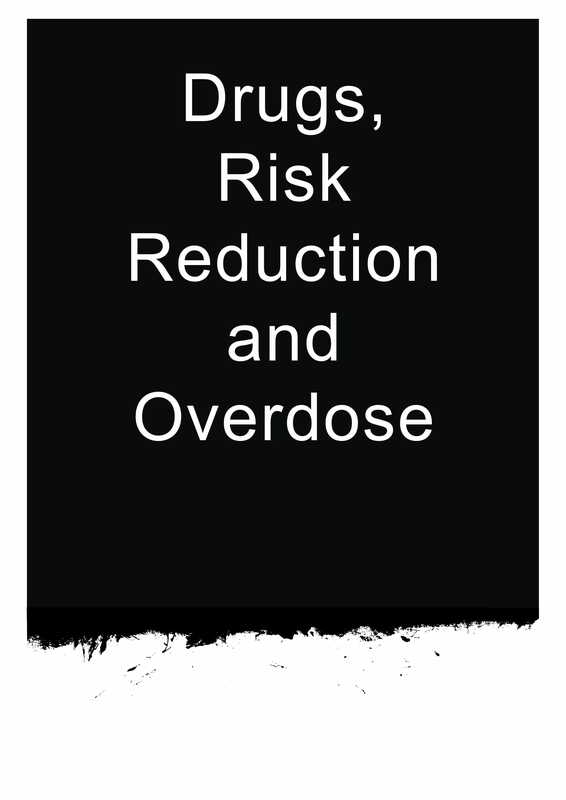 These booklets can be downloaded below. If there is something you want to talk about that may not be in these books, you can contact our helpline 08080 10 10 11 / helpline@sfad.org.uk.